Another busy, but good week. There were a few more difficult days with a headache and missing the rats. My boyfriend started his last year of university this week, he’s doing a master for translation english-dutch. So we’re slowly getting used to a new routine. I got some extra marketing assistant work that kept me busy this week. And a new author with whom I e-mailed back and forth a bit. I also worked on a new blitz for an author who won a blitz as part of an auction for which I submitted a blitz earlier this year. 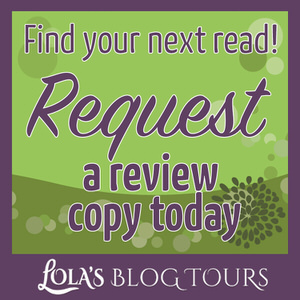 And today is an exciting day as it’s the second anniversary of Lola’s Blog Tours. I didn’t do a giveaway this time, but I did write an anniversary post and talk about what happened this year and what I changed over the course of the past few years. I made some time to play a game this week, I played Tropico, it’s a city building game were you are the dictator of an island and you have to meet certain goals to win the level and then you move on to another island. And there are different faction and foreign countries you have to keep happy or bad stuff happens. I like city building games and tropico is good game in this genre. I also got quite some books read. I finished Damned If I Do and started the my to-be read list winner Burying Water. On my ipad I finished Bride of the Harvest Wolf and Susceptible to Him, which I won this week. I even got a bit of colouring done, I started the second mandala in my mandala colouring book and plan on reviewing it after I finished that one. We finished watched Star Wars The Clone Wars animated series and I am so sad it’s over. I loved this series and we’re now not so patiently waiting for the next season of Star Wars Rebels as some familiar characters from the clone wars series should make a re-appearance. In the meantime we’re continuing to watch some other series we’ve started watching, we’re now watching the anime Whitch Hunter Robin. During dinner we watch a movie or tv show nowadays, so I am thinking I’ll start writing reviews of those as well. I already have my review for Star wars the Clone wars series scheduled for later this month, so we’ll see how that goes and then I’ll decide to continue reviewing tv series/ movies as well or not. My boyfriend got home this week with a surprise for me: chocolates. I devoured them in two days, they were very good. 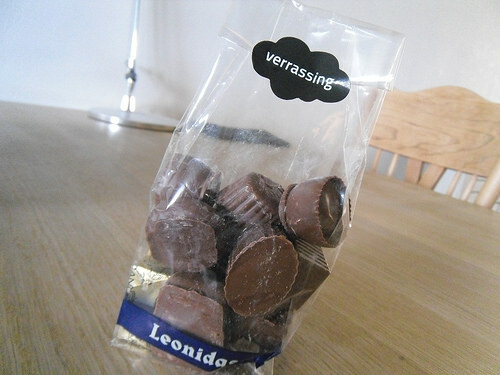 The sticker on it says “Verassing” which meas surprise. They were all filled with praliné filling, which is my favourite filling for chocolates. What’s your favourite flavour for chocolates? Custard Crumble Cake! I bought this for myself to celebrate Lola’s Blog Tours two year anniversary. I love custard crumble cake and it’s one of my favourite cakes. The combination of the sweet and soft custard filling with the crunchy crumble on top is delicious! 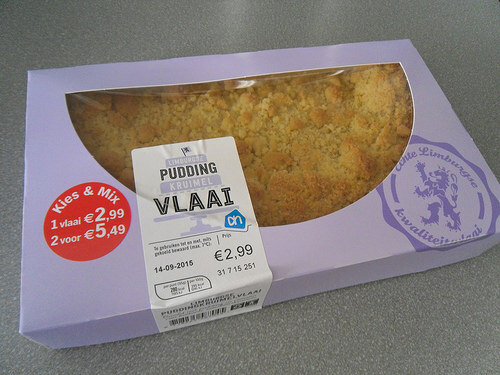 This one I bought at our local supermarket, they have great cakes. Tell me what’s your favourite cake flavour? Recently I started buying a mango every week. My boyfriend and I both love mango and our supermarket has good mango’s. 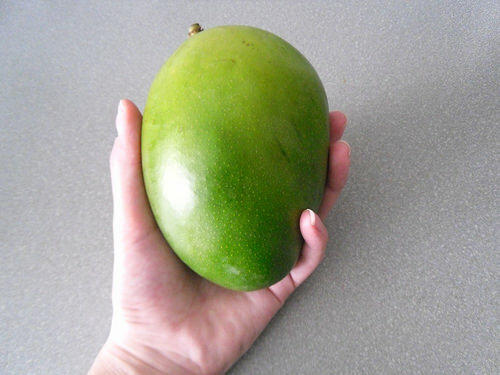 I do grocery shopping on friday and then soemwhere the next week the mango is ripe and then we eat it. I don’t buy a lot of fruit as it’s very expensive and often we’re kinda weird with how we forget to eat our fruit sometimes when we have it. Or the fruit ripens so fast we don’t like it anymore. I am pretty picky when it comes to fruit. But we love mango and if I cut it we both eat a bowl of mango and then it’s all gone, which is handy so it doens’t have time to get bad. And it’s one of the few fruits both my boyfriend and I like. I also buy banana’s sometimes when they are discoutned, like they were this week, but I am more picky with banana’s as they have to just a little with green on the outside as that’s when I like them best. Once they get too ripe I don’t like them anymore. I also bought plums for my boyfriend as they were discounted. What types of fruit do you like? 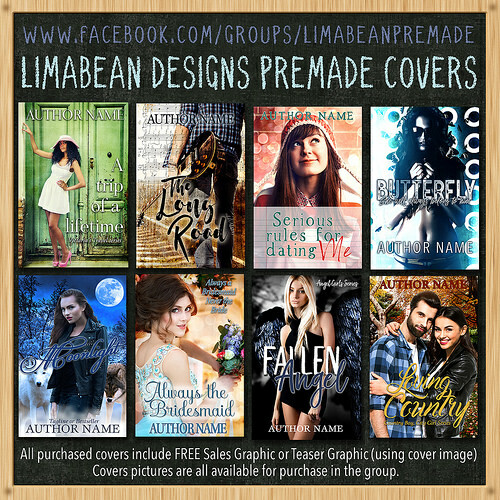 – Lola’s Ramblings: What Makes for a Good Cover? – Blog Tour: Destiny Rising (True Calling #3) by Siobhan Davis – excerpt and giveaway! 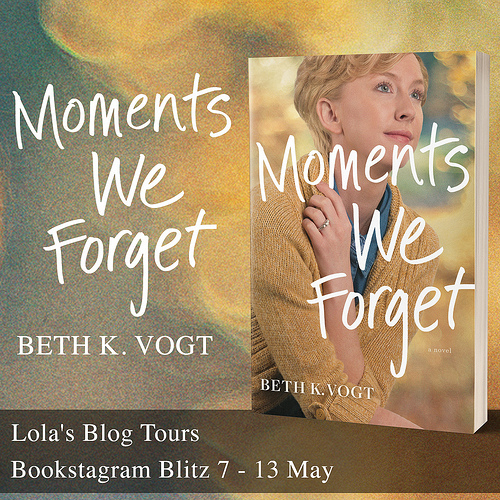 – Lola’s Ramblings: What do you like to see on a cover? 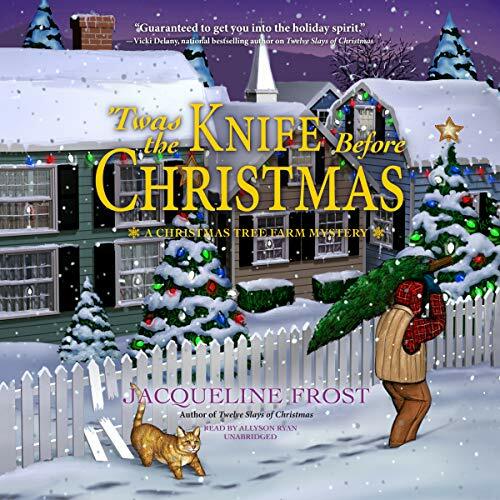 – Book Blitz: Mischief Under the Mistletoe – runs from 17 till 23 november – New! Lia Risso walked in on her fiancé and three other women on Valentine’s Day. Two celibate years later, her roommate creates a profile for Lia on a dating website—without her knowledge—and sets up a date. On Valentine’s Day. Ryan Walsh, a self-made millionaire and libertine, refuses to commit to any one woman. Tossed from foster home to foster home as a child, Ryan is on guard against becoming vulnerable ever again. One dinner…one night of dancing and flirting with the attraction between them, puts both Lia and Ryan in danger of heart break. They have a choice—open themselves to the possibility of hurt or walk away, never knowing what might have been. The Dragon Of The Month Club is the exciting first installment in a new book series that tells the story of Ayana Fall and Tyler Travers, two best friends who stumble across an extraordinarily magical book and soon find themselves enrolled as members of a very special and exclusive club – The Dragon of the Month Club. On the thirteenth of every month a new dragon conjuring spell is revealed and the two friends attempt to summon the latest Dragon of the Month. The varieties are almost endless: Air Dragons, Paper Dragons, Fog Dragons, Waterfall Dragons, Rock Dragons, Tree Dragons – not to mention special bonus dragons for all the major holidays, including a particularly prickly Holly Dragon for Christmas. 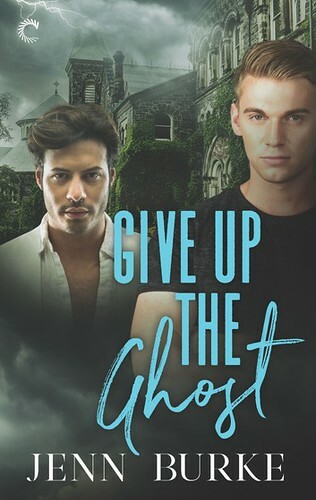 But one day when a conjuring spell somehow goes wrong Ayana and Tyler find themselves unexpectedly drawn into a fantastical world of adventure based on the various books scattered all across Tyler’s messy bedroom. Traveling from one book-inspired world to the next with nothing to rely on but their wits and a cast of strange and exotic dragons at their disposal they must try to somehow find their way home again. Drawing inspiration from some of literature’s most memorable stories – from 19th century German folktales to the streets of Sherlock Holmes’s London – the adventures of Ayana and Tyler bring these classic stories to life in delightfully strange and unexpected ways. Filled with fascinating detail and non-stop action these books will spark the imaginations of readers of all ages to inspire a life-long love of reading and seeking out books that are just a little bit off the beaten track. When it comes to chocolate I like the soft centres with caramel, strawberry, orange, soft truffle, lemon etc. Recently though I seem to have finally got tired of chocolate and I’m giving it up to try and lose a big pile of weight, switching to sushi and cheese instead! We’ll see how that works out! Enjoy your books and I hope this week proves to be better for you. I am not always in the mood for chocolate, but I still love them. I also like caramel filling or truffle, but usually I prefer praliné. Happy anniversary Lola! Hope you have lots more successful blog years ahead of you. My fav fruit is bananas, I love them, especially with peanut butter. I also love berries in my porridge oats. Fruit is expensive but I buy whatever is on offer that week. Thanks! I am pretty picky about my fruit, but when fruit I like is discounted I often buy it then. It’s a shame fruit is so expensive and it’s only food to eat for a few days. I also love banana’s and wa shappy I could buy some discounted this week. I like how banana’s are easy to peel as I hate peeling fruit. Happy Two Years! Keep going strong, Lola:) My favorite filling for chocolate is caramel or peanut butter. I love just the chocolate too! And I love all cake. Thanks! I hope this will be another great year! I love peanut butter cups, although they are very expensive over here. I’ll have to make them from scratch soon again. I love almost all cakes as well, although I am not a fan of fruit on my cakes. For some reason even the word Mango would make me sick when I was pregnant with Ryan, I don’t know why but ever since, I just can’t eat it. I am picky with fruit too since my son is allergic to some of them and they do always go bad rather quickly. Happy Anniversary! For some reason I thought you were blogging longer than me but we started the same year. That is awesome, I totally missed my anniversary in February lol but I will celebrate it next year. I really hate that about fruit, how quickly it goes bad and how you only have a short time frame to eat it and when you don’t it’s bad. I still can’t believe there are people who don’t like chocolates. I also like chocolate covered peanuts, I actually think I have soem still lying around here. 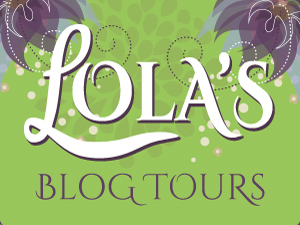 It’s actually Lola’s Blog Tours 2 year anniversary, my blog tour company. My blog anniversary is in december, that’s when Lola’s Reviews is 3, but I always forget to celebrate that. I think my anniversary is 12 december? So you were right that I’ve been blogging a bit longer than you. I saw The Dragon of the Month Club in the list of ARCs available through LibraryThing, but didn’t request it. It looks very interesting, though, and now I’m reconsidering my decision. Regarding fruit: I keep apples and bananas on hand all the time. I like bananas the way you do — slightly on the green side — whereas hubby likes them riper. He eats a banana every morning with his breakfast, so we rarely have a problem with them not getting eaten. When they get too ripe for him, I peel and freeze. Three frozen bananas go into one recipe of banana bread or muffins. Apples are our go-to snack, and they keep for a very long time. Other fruit is bought on impulse. I’m very fond of berries, plums, and peaches, but hubby isn’t crazy about those. We both like citrus, but it’s up to me to peel and serve them; he’s never going to pick an orange or tangerine unless I prepare it for him. And, unfortunately, neither of us like tropical fruit, so you’ll never see a mango or papaya in our house unless one shows up in the co-op basket. I like to have some Middle Grade books to switch up my reading with, I really liked the sound of this one. It sounds fun! If you have a habbit to fruit daily they probably never go bad. We never have anything consistently, except mango these past few weeks, so it’s easy to forget the fruit then. I never thought to freeze banana’s, thanks for the tip! I like making banana muffins. I like that about apples that they stay good for so long. I hate peeling fruit, although I like pears and peaches I hate peeling them so much I often forget to prepare them unless my boyfriend does so for me. And I like mango’s, they are so sweet and delicious! We don’t peel peaches, pears, plums, or apples. I just wash very well with vinegar water. I can eat appls with peel, but I can’t stand the texture of peel on many other fruit. You have me hungry for sweets with chocolate, cake, and fruit in your discussion. I like chocolate with caramel or toffee inside, but nougat or fruit flavors are all good, too. My favorite cake is spice cake or chocolate fudge. I like all sorts of fruit and am not too choosy as long as it’s got flavor. My favorite fruit is probably Bing Cherries which I got a couple times this summer when they were in season (aka on sale). Glad you got some work done. Too bad you had to battle a little grief and a headache. Hope it’s gone. I had a cold this week and it made me grumpy. Sorry to make you hungry! I don’t like cherries, not sure why, but I can’t stand the taste. I like chocolates with banana, but not many other fruit flavours. Oh and caramel is always good as well, although for soem reason my go to chocolate flavour is praliné, I just love those the most. It’s always ncie to get a surprise like that, especially because I was sulking that day. I had opened a chocolate bar my mom bought me, but I didn’t like it and had nothing else sweet to eat, so those chocolate really cheered me up. That’s a good idea to surprise your husband with some sweets! I hope the headache is gone now, it started thursday then disapeared friday morning and raised it’s head on saturday again. I managed to shake it now, but still feel a bit off. I hate those headaches, but I did got a lot of reading done thanks to it as I couldn’t stand the brigth light of my computer I couldn’t work. I love chocolates with a plain cream filling, caramel, or wintergreen, which is very difficult to find. What a “sweetie” your boyfriend is to surprise you! I don’t think I’ve ever heard of wintergeen chocolates. Cream or caramel fillings are good as well. Glas to hear I am not the only one who only liked unripe banana’s, once they are ripe they are too soft for me. I have no clue what kind of mango’s we have, but they are delicious, very sweet! I hope we’ll continue to work together too! 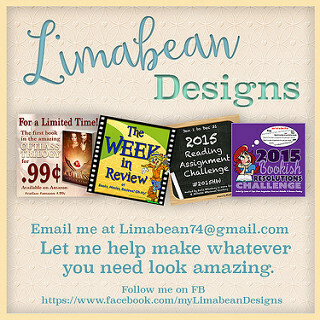 Just let me know if you need help with anything! It’s nice to have reached my two year anniversary and see how far I’ve come so far. I am big on eating plenty of fruit. But I usually go with melons and grapes and then if I have oats I like them with raspberries. And my favorite work out snack is wheat bread with peanut butter and bananas. Happy Anniversary…that is so amazing!! Hope you are celebrating. My favourite flavour of chocolate is just plain old milk chocolate, can’t beat it! Congrats on two years and hears to many more! Plain milk chocolate is great too! I got a bar milk chocolate from my mom for my birthday and it didn’t last long ;). I’ve started eating more fruit too. Hubby went to the store and bought some oranges, apples and watermelon. Those chocolates look so good. I love chocolate truffles. The best place I found to get them was a site called Figis. They have the best chocolate truffles. Oranges are delicious too, although I hate peeling them. We have a pretty good chocolate shop in the shopping centre close by that sells delicious chocolate truffles. These came from a store in the city my boyfriend goes to uni and we often stop by there when we’re in that city as their chocolates are very good. I love plums too. Chocolate and pie…yum! I remember when you moved to your own blog..I cannot believe it has been 2 years!!! I actually have had my own blog for 2.5 years now, it turns 3 in december. I can still remember very well when I moved to my own blog and it’s one of the best decisions I ever made, although I am also glad I got the chance to leanr a lot by co-blogging first. Yesterday was the anniversary for my blog tour company. Happy anniversary Lola. I sometimes buy fruit, but then forget to eat it. So I get where you are coming from. I like the covers for your books. Hope you love your new books. I am always sad when I buy fruit and forget it, but sometimes it just happens. I do like fruit though and so far we’ve never forgotten our mango, so that’s good. I’ve heard Clone Wars is good. It’s always a bummer when a show ends. I’m not familiar with Rebels though, but hopefully it continues the story of Clone Wars…? Happy 2 yr anniversary by the way! Thanks! Clone wars is very good, I would definitely recommend it! And it’s such a bummer when it ended. Rebels takes place between the prequel and original trilogy, so it won’t continue the clone wars series as the clone wars has ended by then and Anakin turned to the darkside . He was one of my favourite characters before he turned dark. But at the end of the first rebels season Ahsoka makes an appearance, who was one of the main characters in the clone wars and there have been hints even more clone wars character will make an appearance, so I am looking forward to that! I like caramel filling in my chocolates, but my all-time favorite is peanut butter. I also love peanut butter! I’ll have to make peanut butter cups again soon. Happy Blogiversary! The chocolates and cake are a great way to celebrate. I also try not to buy a lot of fruit. We always forget about it and I don’t like eating over ripe fruit. Have a great week Lola! Thanks! It’s actually my tour site anniversary, so not sure if that really counts as blogging. Eating cake and chocolates was a great way to celebrate. I also dislike over ripe fruit, so I am carefull with what I buy. Happy blogoversary and congratulations! What lovely chocolates – they look delicious! I don’t know what my favorite flavor is… there are several I love. (Who am I kidding? I love CHOCOLATE. Period.) Enjoy your new books – The Dragon of the Month Club looks really cute. Thanks! I also love all chocolate, although praliné is definitely my favourite filling. 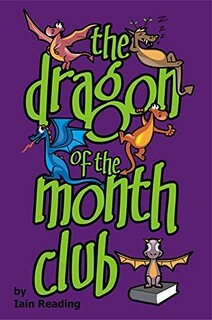 I like to read some MG books now and then and Dragon of the Month Club sounded fun, I am looking forward to reading it. Happy Anniversary! The goodies look yummy. I love mango too. Love to slice them with a sprinkle of cinnamon. Thanks! I haven’t ever eaten mango with cinnamon so far, I’ll have to give that a try next time. And food! Pudding! Mango! Gah! I’m hungry again! Glad you’re settling into some new routines and it sounds like you’re keeping busy. Congrats on the blog tours anniversary – well done! And those chocolates look divine!!! Thanks! It’s so amazing to realize I’ve been organizing tours for two years now and see how far I’ve come already. The first few weeks of a new routine are always a bit difficult, but this week went surprisingly smooth. The chocolates were delicious! I ate them all in two days. Congrats on your two years! Woots! Thanks! It’s nice to reach those milestones. Even living here with the two of us I always feel like the fruit goes bad too quickly, especially when you’re picky about your fruit. I often eat banana’s the few days after I bought them and the last ones end in the trash of sometimes in cupcakes. I’ll have to try making banana bread once too! 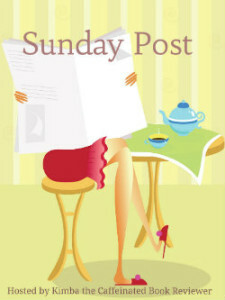 Sarah @ One Curvy Blogger recently posted…Sunday Post: Today I turn 20! Our suspermarket has pretty good mango’s! We don’t have a sprouts here. Our local supermarket Albert Heijn often has pretty good fruit and veggies though. I hope my boyfriend his last year on uni goes smoothly, it sure would be nice when he’s done studying as well. Congrats on the anniversary, Lola. That’s exciting! I’m glad your week went pretty well. It sounds like you’re keeping yourself very busy and I’m sure that helps. It was very nice that your boyfriend brought you some chocolates. My favorite chocolate is anything chocolate! *ha* I hope this week is going well. 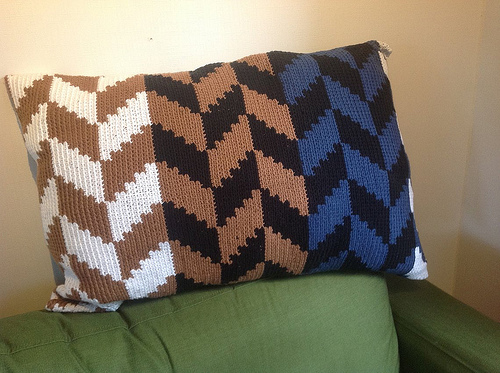 Are you getting more coloring done? I love chocolate, although I do have my preferences. It was a great surprise to get chocolates. It was a good week and this one is going good as well so far. I haven’t gotten any colourign doen this week, but maybe tomorrow or in the weekend I can continue the colouring I started last week.